Regan Wortley on the coast of Northern Ireland by the famous Carrick-a-Rede Rope Bridge. Because her spring semester in Dublin was a University of Rochester-sponsored program, Regan paid the normal tuition and housing fees, and all of her scholarships transferred over. She also received the Hajim School International Experience Scholarship. 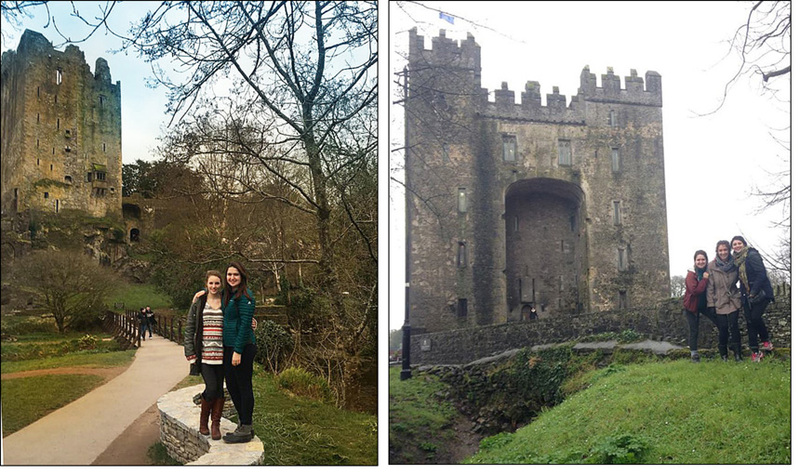 “Study abroad is a truly unique experience that I would recommend to anyone in a heartbeat,” says Regan Wortley ’17, a mechanical engineering major who spent her spring 2016 semester at Dublin City University in Ireland. Going to my first Irish pub and drinking my first Guinness. Coming back to my hostel one evening in Cork and spending the evening drinking. tea and talking with an Irish Innkeeper about Irish politics and culture. Learning to play traditional Irish sports such as Hurling and Gaelic Football and then going to watch those sports played professionally. Going to my favorite coffee shop in downtown Dublin to study. Driving for 5 hours across Norway to get to a fjord and spending the day hiking and exploring. Eating French pastries at 5 a.m., then heading to the Louvre to beat the crowds. 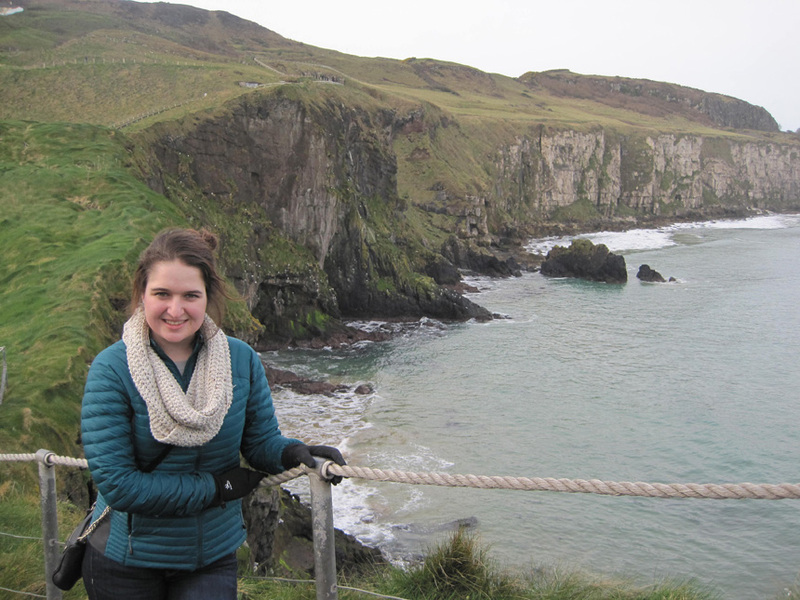 Because the University or Rochester does not count lab courses taken abroad, Regan juggled her schedule here, delaying a lab course until senior year, and taking an equivalent senior year course in Dublin. “Being able to travel and experience different places, languages and cultures made for a special, once-in-a-lifetime adventure,” Regan says. There is no shortage of castles in Ireland! Regan visited Blarney Castle, located near Cork, at left, with Katy Smith, and also Bunratty Castle in Western Ireland. at right, with Grace Caza and Sophia Mlawer, all three of whom are also University of Rochester students who studied abroad in Europe during spring 2016.